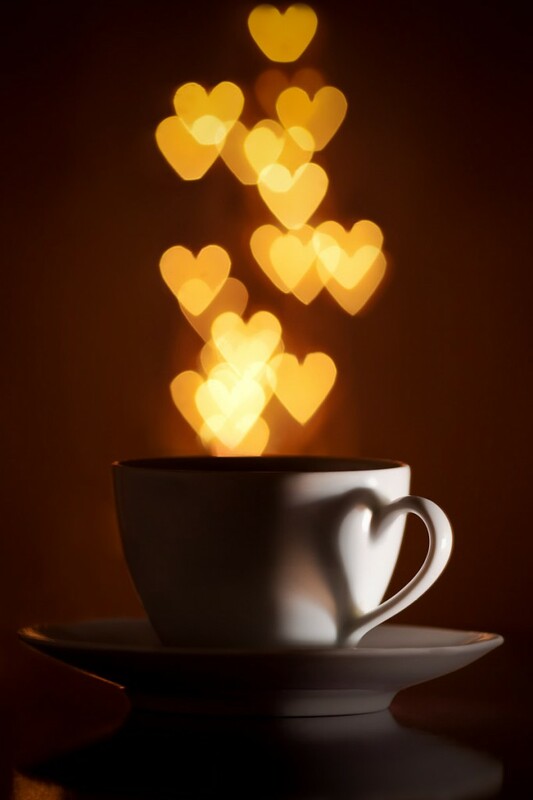 Its been a very stressful week personally with family having to take precedence so things have been a little slower. However, we still have some delicious features for your viewing pleasure. 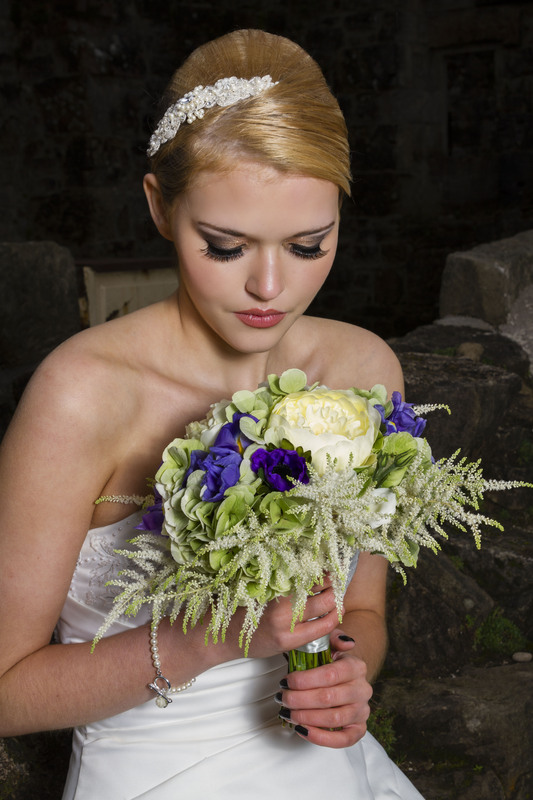 On Monday I was thrilled to welcome Narcissus Wedding Flowers by Susan to the Wedding Blog where she answers some important questions to ask your Wedding Florist. 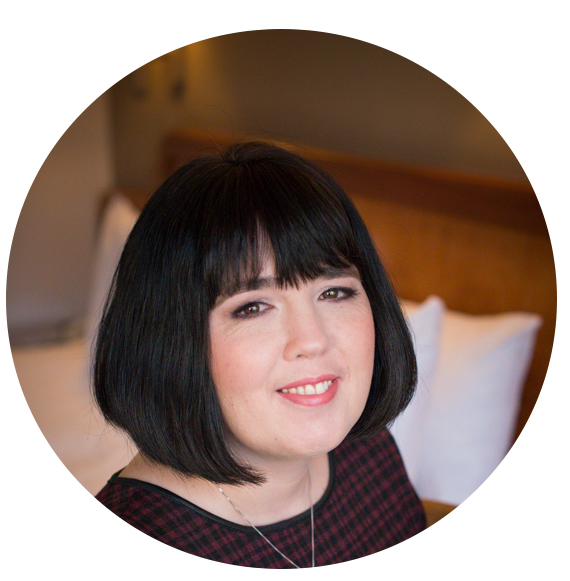 Susan also today becomes a Blog Sponsor. She has previously graced the pages of the Blog with a Supplier Spotlight and also as part of a fabulous Collaborative Bridal shoot. 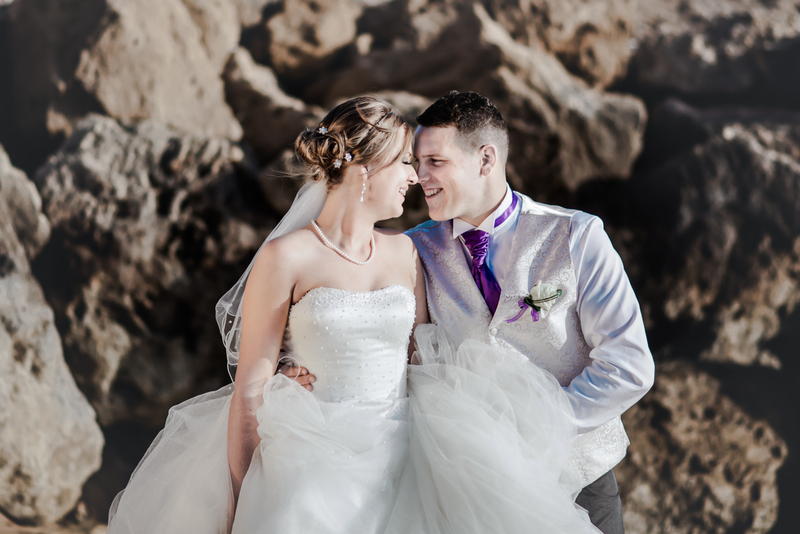 On Tuesday I was thrilled to share the beautiful family centred Cyprus Destination Wedding of Claire and Nooby in Paphos. Images of the day were captured by Mark Pugh Photography. 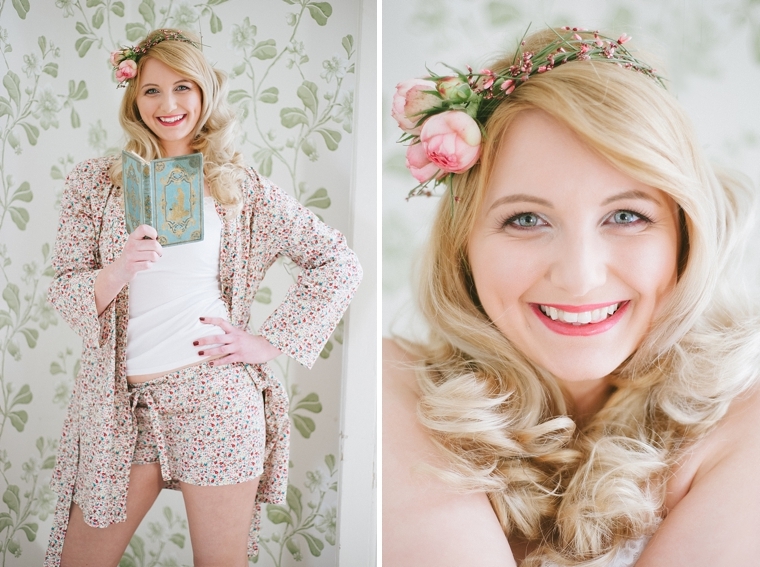 On Wednesday morning I was thrilled to introduce Jumping Bunny and their gorgeous Bridal Nightwear. When its nearly time to be wed its lovely to feel as gorgeous in the preparation as it does when you slip on your beautiful Bridal Gown. 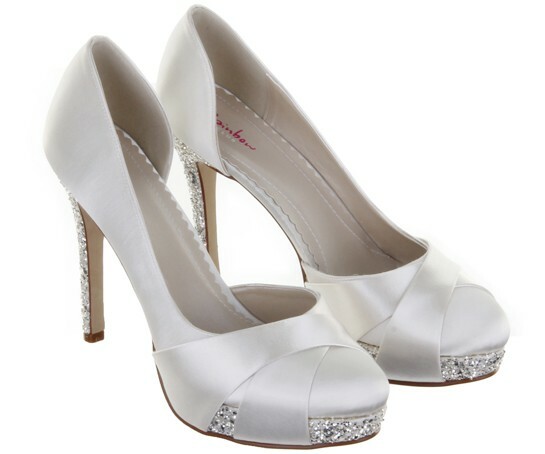 On Wednesday afternoon I was excited to talk about Rainbow Club and their fabulous Wedding Shoe ranges. Now we ladies LOVE the shoes, and when it comes to one of the most important days of our lives, finding the perfect Wedding shoes is paramount so its time to lust over some footwear. I am also a bit giddy to shout about a fab Giveaway to be run in conjunction with the brand. What do you find at the end of the Rainbow? – Rainbow Club Wedding Shoes! 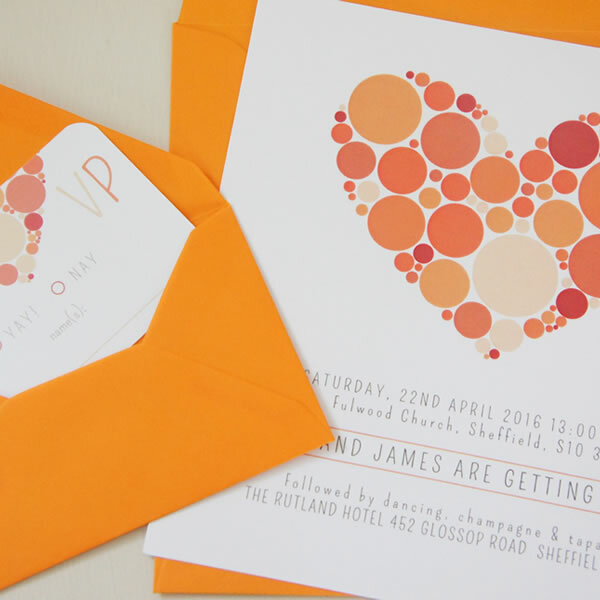 Gorgeous paper goods never fail to leave a smile, and the look, feel and general fabulousness of the Wedding Stationery by Becky Lord Design shall have you beaming from ear to ear. On Thursday afternoon I was thrilled to share a stunning Carnbooth House Wedding with a Mori Lee Dress and DIY elements. Images of the day were catured by Wilson McSheffrey Photography. 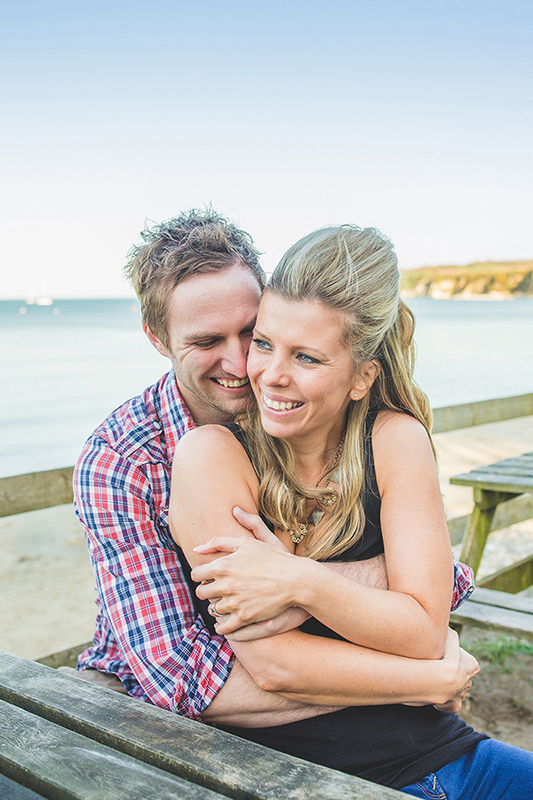 On Friday I was delighted to share the beautiful rustic and beach engagement shoot of John and Natalie who are getting married this fine day. 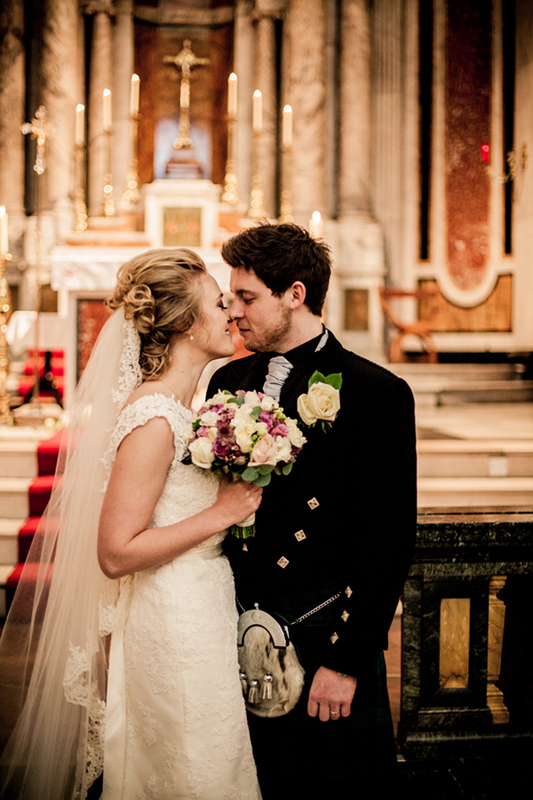 I hope you savoured your Cuppa, and this round up of the Week on the MrsPandP.com Wedding Blog catch up.